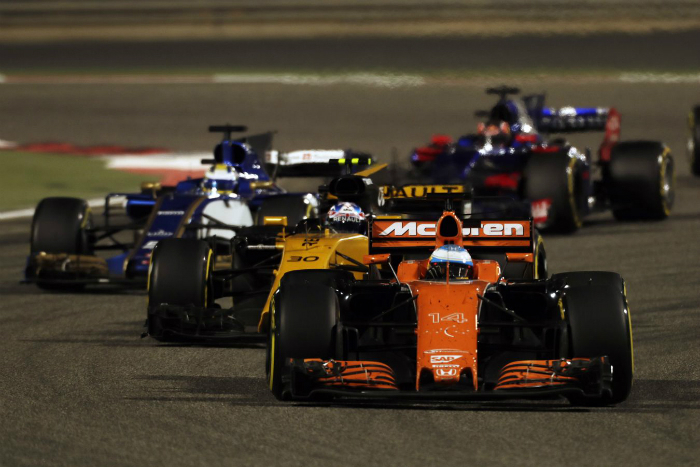 McLaren Racing is expanding its use of Stratasys 3D printing to produce components for its 2017 Formula 1 MCL32 race car with the goal of accelerating design modifications and reducing weight to increase performance. 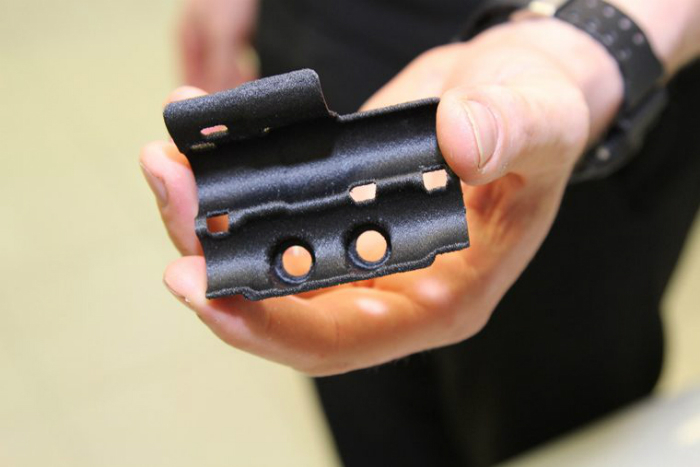 McLaren Honda has 3D printed a structural bracket to attach the hydraulic line on the MCL32 race car using Stratasys FDM technology, leveraging a Fortus 450mc Production 3D Printer with carbon-fiber reinforced nylon material (FDM Nylon 12CF). The bracket was produced in just four hours compared to an estimated two weeks to create using traditional manufacturing processes. A new 2-way communication and data system was recently added to the MCL32 race car but the cable proved distracting to the driver. 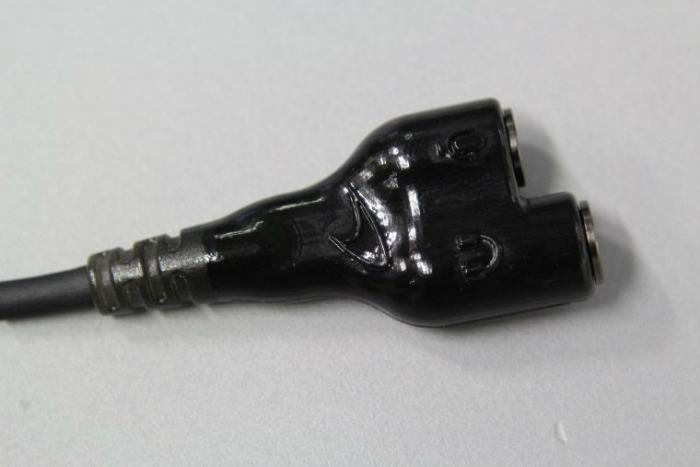 Taking advantage of the Stratasys J750 3D Printer’s ability to print in flexible materials, McLaren designed and 3D printed a rubber-like boot to join the harness wires for the communication system. Three different designs were iterated and 3D printed in one day and the final component was 3D printed in just two hours which allowed the comfortable radio harness assembly to be used in the first Grand Prix race of the 2017 season. To efficiently control the brake component temperatures, McLaren Honda 3D printed sacrificial tools to create hollow composite brake cooling ducts. The wash-out cores were 3D printed using ST-130 soluble material, developed specifically for the application, and then wrapped with carbon-fiber reinforced composite material and autoclave-cured at elevated temperatures. The final result is a tubular structure with very smooth internal surface finishes to ensure the required airflow to brakes, whilst maintaining maximum aerodynamic and car performance. A large rear wing flap extension designed to increase rear downforce was manufactured in carbon fiber-reinforced composites using a 3D printed lay-up tool produced on the FDM-based Fortus 900mc Production 3D Printer. 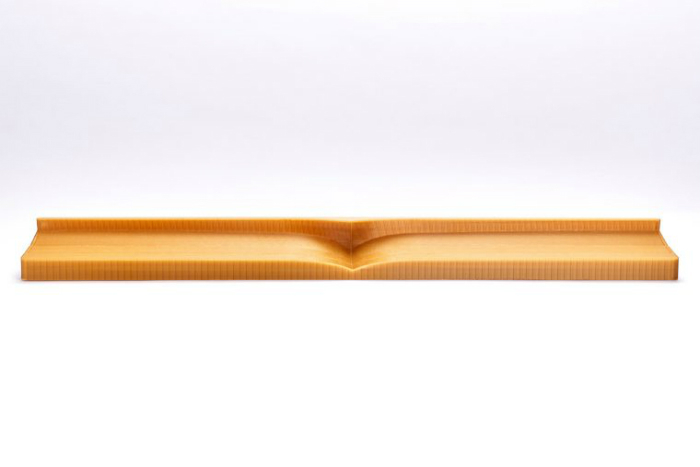 The team 3D printed the 900mm wide, high temperature (>350°F/177°C) mold in ULTEM 1010 for the autoclave-cured composite structure in just three days, saving time in a critical limited testing period. To further accelerate design and manufacturing cycles, McLaren Honda will be bringing a Stratasys uPrint SE Plus to track testing and races on-site, enabling the team to produce parts and tooling on demand.